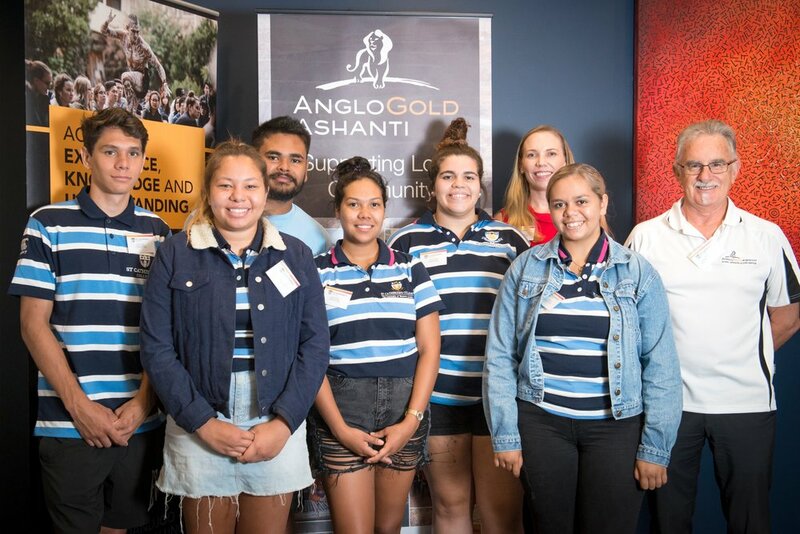 AngloGold Ashanti Australia and Independence Group have joined Barminco and Sandfire Resources to support the education outcomes and employment pathways for indigenous students in the Dandjoo Darbalung program at St Catherine’s College. 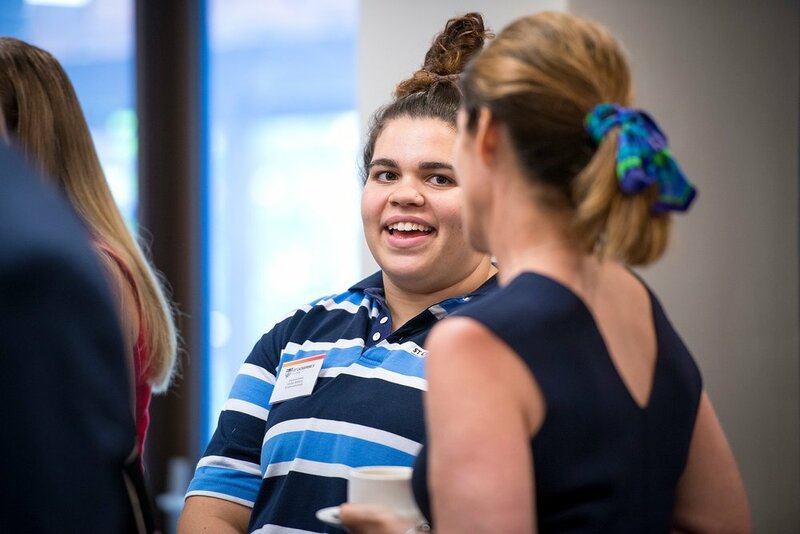 Established in 2012, Dandjoo Darbalung is a high-calibre wrap-around residential program designed for aboriginal students to succeed, graduating with a tertiary level qualification across all five universities in Western Australia. Each company has committed to an investment in the program of $45,000 over three years. A vitally important element of the partnership, is the peer-to-peer mentoring of Dandjoo Darbalung students within regional communities, which encourages secondary school students to pursue tertiary education. Fiona Crowe, the Head of St Catherine’s College strongly advocates this approach. “This program is making a fundamental difference to young Indigenous people from regional and remote communities. 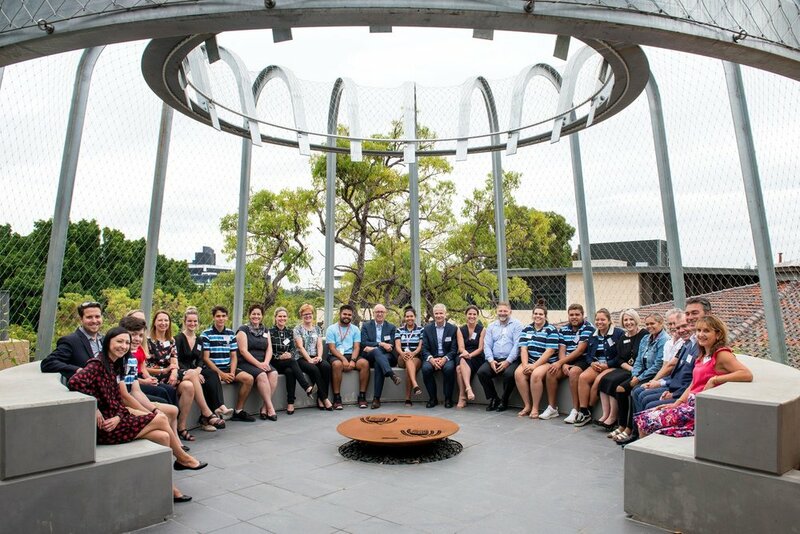 Supportive partnerships such as this enable us to grow the program and provide the depth of academic and pastoral support which ensures real success. “Higher graduation rates and secure employment for Indigenous students are our shared objectives!” said Ms Crowe. The funding will enable St Catherine’s College to increase its staffing in order to support the growing number of indigenous students participating in the program. Gold Industry Group Director and AngloGold Ashanti Australia VP Corporate Affairs, Community and HR, Andrea Maxey, said the company is delighted to provide their support. “This vital program can deliver life-changing outcomes and also complements the work we are doing with schools and academies in the Goldfields. “This partnership agreement also reflects the power of collaboration in our industry – we can achieve a lot when we work together,” said Ms Maxey. Independence Group’s Company Secretary and Head of Corporate Affairs, Joanne McDonald, was initially approached by St Catherine’s College regarding the Dandjoo Darbalung sponsorship opportunity. “This was a perfect opportunity to reach out to others within our industry to see if they would be interested in taking a collaborative approach to community investment. 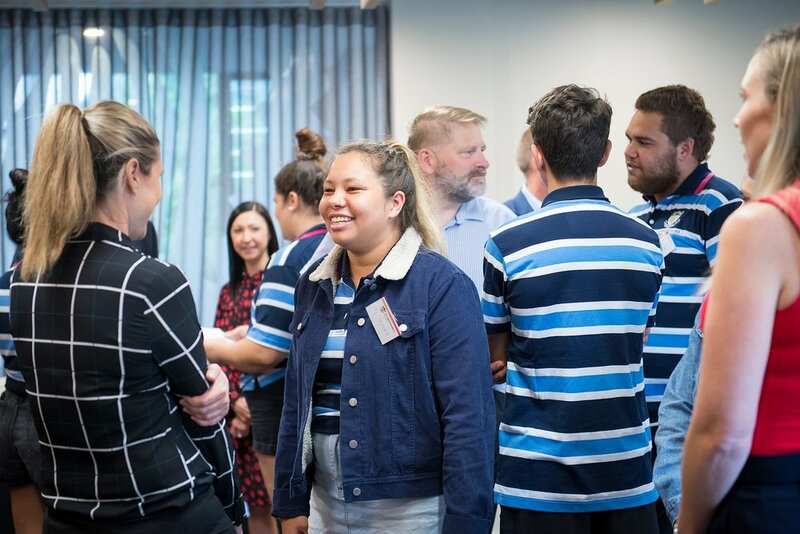 AngloGold Ashanti Australia, our joint venture partner at Tropicana, Barminco our mining services provider at Nova, and Sandfire our neighbour in the Fraser Range region; it made sense as we all have operations in remote locations where many of the students in the program come from. “It was through the power of collaboration that we saw an opportunity to make a significant impact,” said Ms McDonald. “We are so excited that we have been able to finalise the agreement and help the program expand and be able to assist more students. 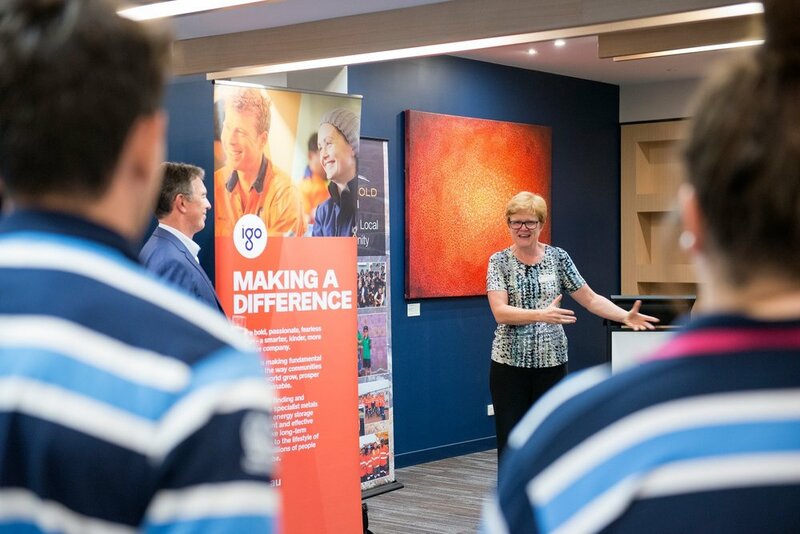 “I think this serves as a great example for our peers in the mining industry to find more ways to collaborate on programs that bring shared value – together we can make a huge difference,” Ms McDonald added. The program focuses on fostering identity and belonging among the students and provides them with tailored academic support, leadership development, a mentoring program and aboriginal advisory council that support success leading to full time employment and fulfilling career pathways. Dandjoo Darbalung, which means ‘mixing together’ in the way fresh and salt water mix in the Swan estuary, was established at St Catherine’s College in 2012. 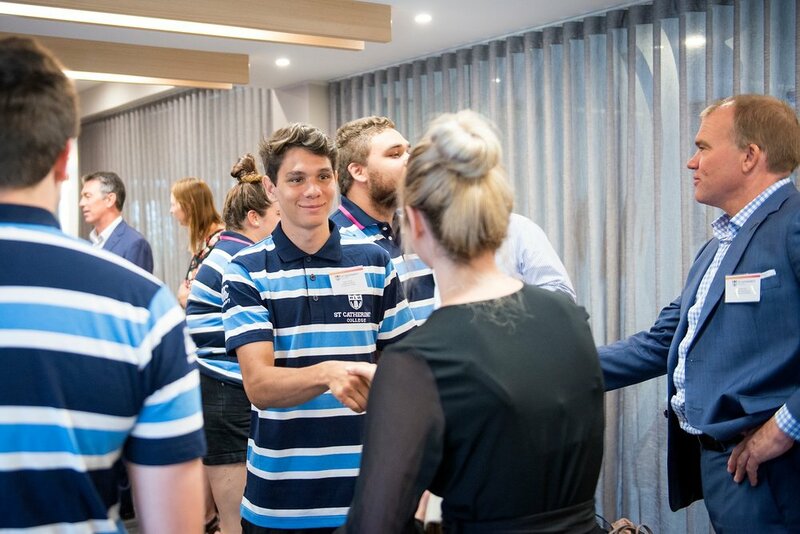 The students hail from 30 different communities across Western Australia and are enrolled in courses ranging from Science to Business to the Performing Arts. The program has achieved significant results with a 90% retention rate and a 78% pass rate, year on year.